Viral hit and meme phenomenon horror game Slender: The Arrival, will be hitting the PlayStation 4 and the Xbox One on March 24, developer Blue Isle Studios has announced. The game should see more of that vaguely terrifying and psychologically unsettling horror game action that made Slender so popular and famous in the first place (seriously, just go check YouTube, it is swarming with Let’s Plays of the game, each racking up hundreds of thousands of views). The game, which has already been available on the Xbox 360 and PlayStation 3 since September (and for PC since 2013) was also announced for Wii U, although so far, we don’t have any indication whatsoever about that version. Much like the Slender Man himself, it seems to have disappeared, possibly to re-appear right in front of your face later when you least expect it. 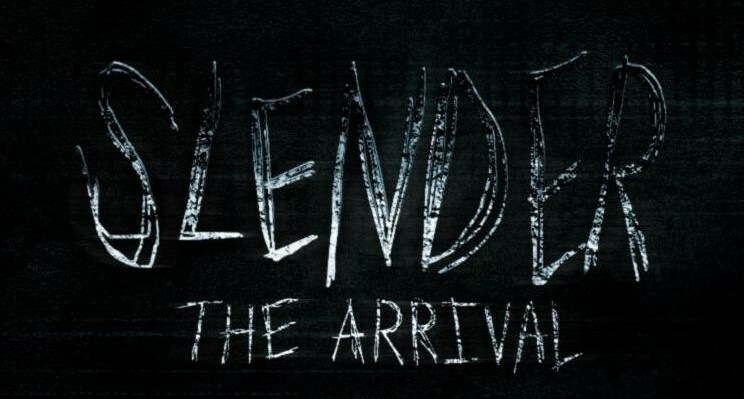 Slender: The Arrival will cost $9.99 on PS4 and Xbox One. Stay tuned for more information.